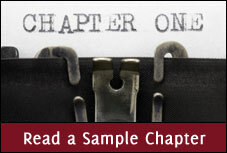 Find Out How to Deal with Stress by Reading This New Stress Book! Show Stress Who’s Boss! is just the type of essential book on stress we all need for quick answers to stress management problems. Alongside case studies that accurately reflect the everyday issues faced by us all, you will find tried and tested stress reduction strategies and tips. 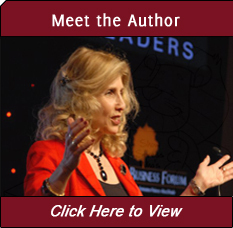 This easy to read, fully illustrated book on stress, demonstrates the right and wrong way of managing stress, which takes stress management to a new level. 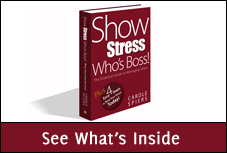 Within Show Stress Who’s Boss!, you will discover a skill-set on how to deal with stress that is based on the twenty five years of Carole’s hands-on experience in the workplace and dealing with stress. Key learning points, questionnaires and much more! In order to reduce stress, you can either read this book on stress from cover to cover or just dip into it when you have a stress management problem that needs solving quickly. Either way, it will deliver instant answers to your questions. 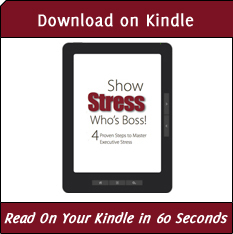 Keep this essential guide on stress close to hand so that YOU can Show Stress Who’s Boss! 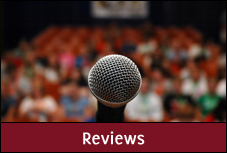 Need a Motivational Speaker to Inspire Your Next Conference? 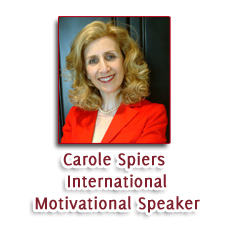 Carole Spiers, can deliver the high-impact keynote presentation, entitled, Show Stress Who’s Boss!, based on her new book. 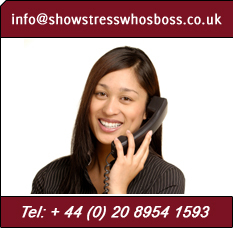 Call Anita on + 44 (0) 20 8954 1593 or email: info@showstresswhosboss.co.uk to check availability.